For Honor is free via PlayStation Plus between February 5 and March 4, giving members the chance to storm dynamic battlefields as an elite Hero – and to keep the game for as long as they subscribe to Sony’s service. 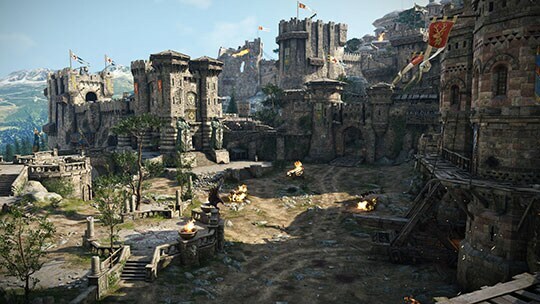 After nearly two years of updates, improvements, and new features, For Honor has more to offer now than ever; in fact, its arrival on PlayStation Plus comes just days after the beginning of Year 3 of its post-launch content, adding a new map, Harbor, as well as the new Dark Hero, Vortiger, who brings For Honor’s roster of Heroes to 23. Year 3 Pass holders can unlock Vortiger immediately with seven-day early access, which will also apply to the other new Heroes joining the roster in 2019. Beginning on February 7, he can be unlocked for 15,000 Steel (For Honor’s in-game currency). Meanwhile, the Harbor map, as well as updates to the Shugoki, Warlord, and Peacekeeper Heroes, are free to all players. 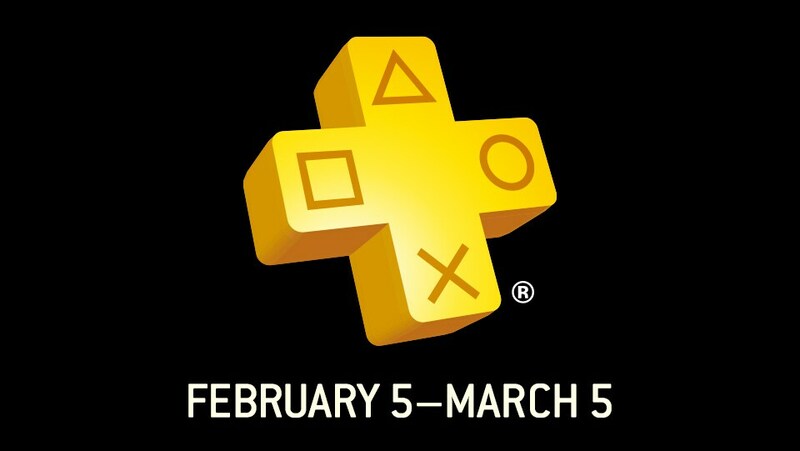 Additionally, February 5 also marks the beginning of a Hero Trial that grants free access to the four Wu Lin Heroes until February 12, and the Marching Fire expansion – which includes the Wu Lin Heroes as well as the PvE Arcade mode – is on sale for 50% off for PlayStation Plus members from February 5 through March 4. 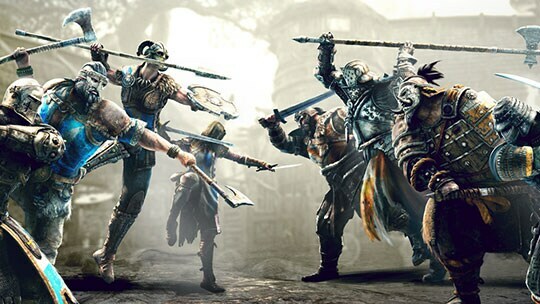 Pitting Knights, Vikings, Samurai, and Wu Lin against each other, For Honor features a full, co-op enabled story campaign in addition to a growing selection of multiplayer modes – including Breach, a 4v4 fortress siege mode added in 2018’s Marching Fire update. More updates and additions are coming in the year ahead, so be sure to grab For Honor for free between February 5 and March 4, and prepare for the challenges ahead. Mapas ¡Explora los campos de batalla de For Honor! For Honor incluye impresionantes mapas de batalla así como arenas creadas para ofrecer la mejor y más realista experiencia de combate posible. Aprende los consejos básicos de combate, controles, modos de juego y personalización de personajes.